KitGuru uploaded a bunch of photos of the ASUS GeForce GTX 580 Matrix Platinum edition, you can check it out over here. We currently have the new ASUS GTX580 Matrix Platinum in our labs, and the review will be published shortly. We thought in the interim that our readers might like to see some high resolution pictures of the card before our full indepth analysis. 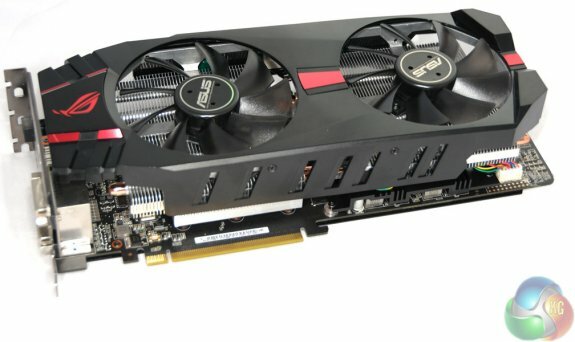 The GTX580 is one of my favourite video cards of all time, a personal choice – so when Asus release a ‘balls out’ version, you know its going to be something really special.